It's hard to believe that Big Red is 20 years old this year. I've always loved Mike Mignola's story of the son of Satan working for a secret organization taking down paranormal foes. 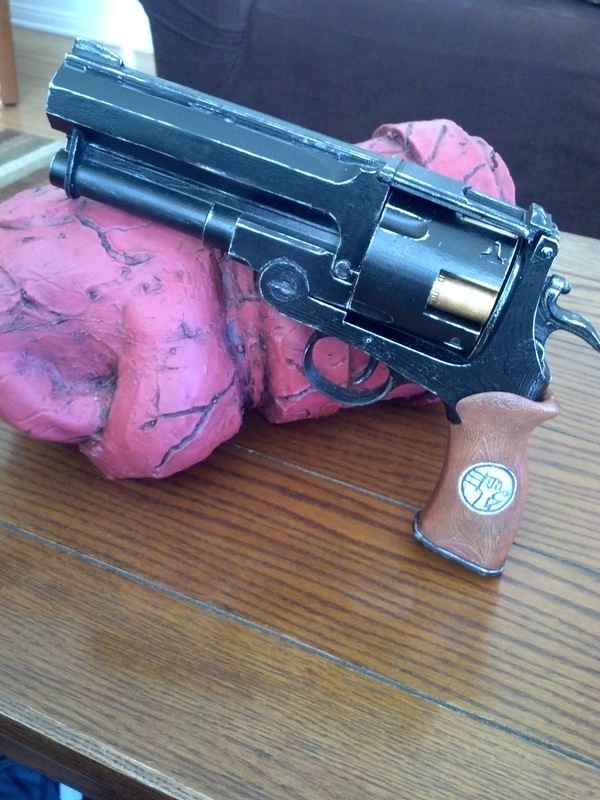 Recently, I was able to acquire a prop replica kit of the Samaritan used in the movie series. I have my eyes on the comic version, but I'll save that for a future post. Holding the Samaritan makes me feel like lighting up a stogie and nailing something undead. 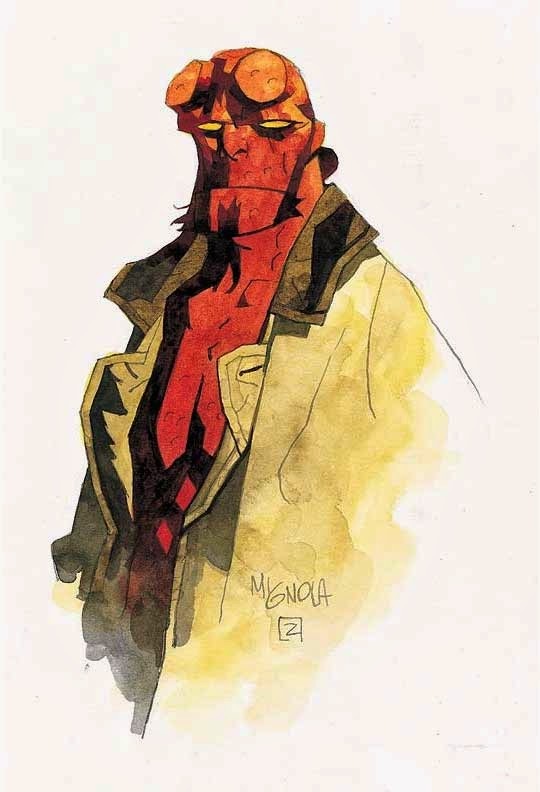 If you're hankering for more Hellboy, then get ready. The Hero Complex Gallery has a tribute show coming May 2nd. The HCG has a history of putting on great shows and this one promises not to disappoint.